Let’s find out the place of birth of Sholes. He was born in Mooresburg, Montour County, Pennsylvania. Sholes was an apprentice to a printer after he relocated to an area located near Danville. Sholes moved several times in his life. In 1837, he relocated to Milwaukee, Wisconsin after he completed his apprenticeship. Then he moved again to Southport, Wisconsin. Sholes was also a politician in Wisconsin. In 1848 until 1849, he was member of Wisconsin State Senate from Democrat Party. In 1852 until 1853, he was a Free Soiler for Wisconsin State Assembly. In 1856 until 1857, he was in the Senate as a Republican. 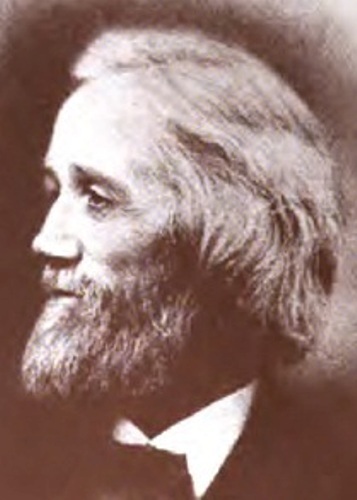 Sholes was one of the influential persons who contributed a lot to the abolishment of the capital punishment in Wisconsin. 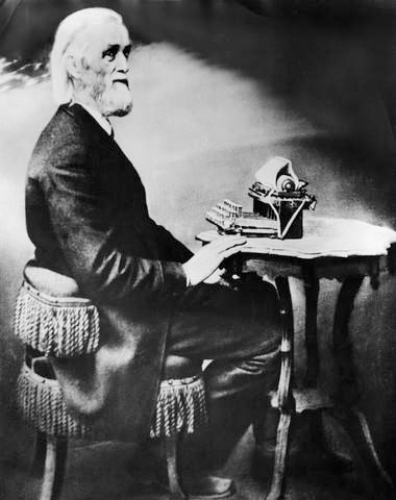 The Kenosha Telegraph was the newspaper of Sholes. In 1851, his newspaper published the report of John McCaffary’s trial. Sholes was the leader for the campaign in the Wisconsin State Assembly in 1853. Sholes had an older brother. His name was Charles Sholes. He lived in 1816 until 1867. This man was a politician and newspaper publisher too. Charles served as a mayor of Kenosha and Wisconsin State Legislature. 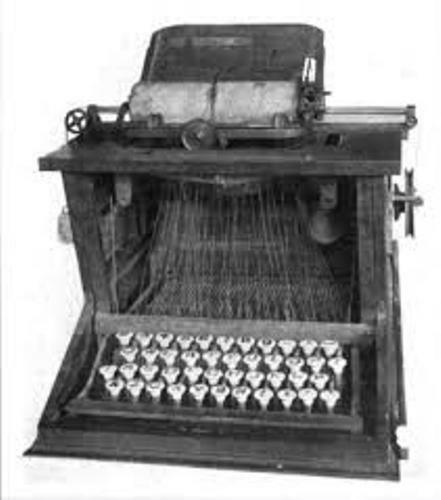 The first commercially successful type writer was invented by Sholes even though Henry Mill had invented the earliest typewriter in 1714. Find facts about beam bridges here. If you want to know the typewriter of Sholes, you can go to Buffalo History Museum. 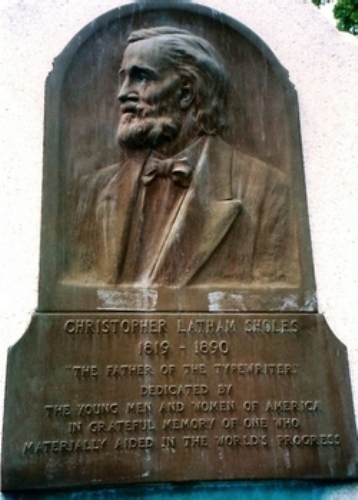 It owned Sholes typewriter in 1873. Get Facts about Catalytic Converters here. Sholes died on 17 February 1890. His graveyard is located at Forest Home Cemetery in Milwaukee. He had struggled against TBC for 9 years. 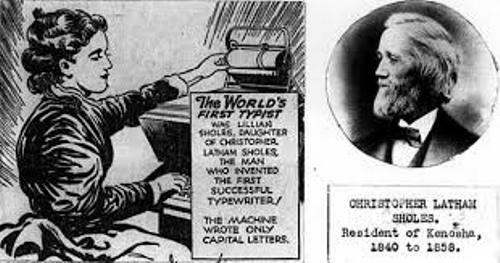 Do you have any comment on facts about Christopher Sholes?